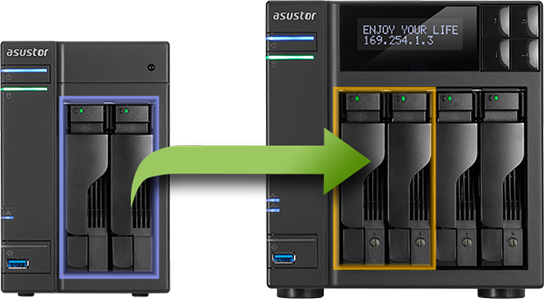 ASUSTOR Data Master (ADM) is the dedicated operating system for all ASUSTOR NAS devices. If offers an intuitive and familiar user experience similar to most tablet device interfaces, effectively providing zero learning curve. ADM allows you to customize the sign in page style and images giving your NAS a unique look. 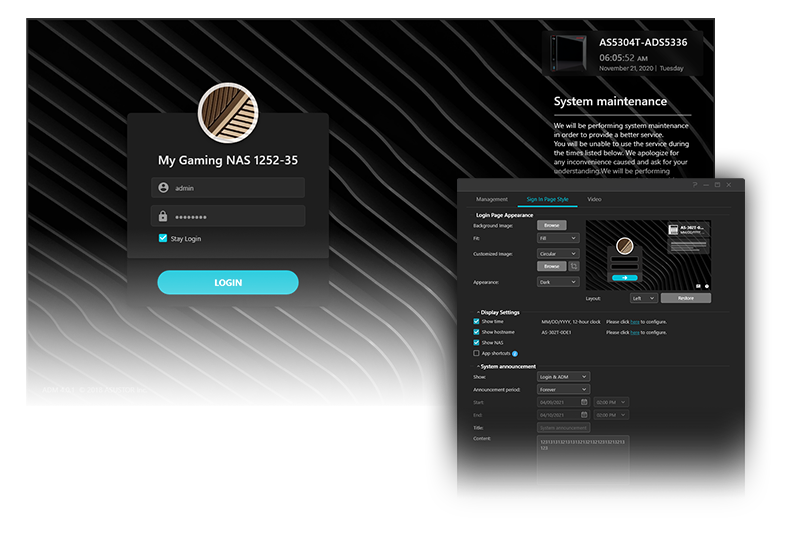 Furthermore, an additional variety of customizable options help you to create a truly personalized NAS. 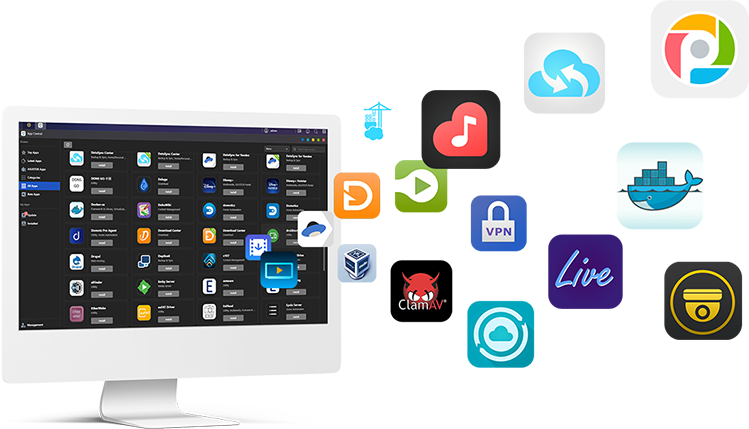 ADM provides seamless cross-platform file sharing, allowing you to easily access your NAS from Windows, Mac OS X, or Unix-like operating systems. Furthermore, your data is always within reach no matter if you are using a PC, notebook, tablet or smartphone. 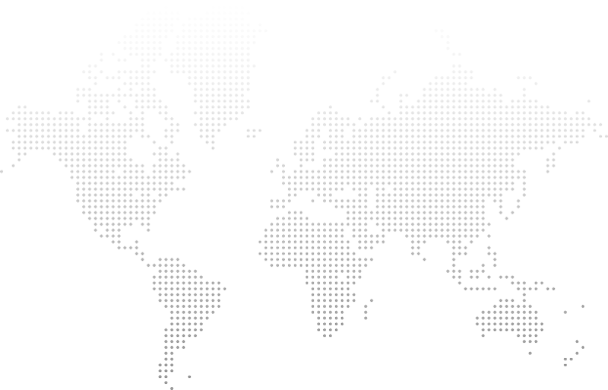 ASUSTOR NAS offers a complete host of data protection and backup solutions. Features such as RAID and two-way transfer support offer bullet-proof protection and flexible application. Savor a stress free and liberating user experience. When it's time to move your storage volumes to a new system, simply take out your existing hard drives and then insert them into the new system. That's it. Your new system will be up and running instantly. ADM’s exclusive App Central App repository contains countless surprises. Install a variety of unique Apps for free with just a single mouse click. ASUSTOR NAS offers a variety of exciting digital entertainment possibilities. From multimedia streaming, to high quality audio experiences to the game-changing ASUSTOR Portal, all can be had via free add-on Apps.